The European Hockey Federation (EHF) and HOCKEYtoday.cc are delighted to announce a partnership that sees the EHF taking coach education to a new level. The deal sees Coaches and Mentors on our Coaches for Europe and Top Coaches education programmes having access to the vast coaching knowledge on the HOCKEYtoday.cc platform. Ernst Baart, co-founder HOCKEYtoday.cc at the launch of the partnership said "HOCKEYtoday.cc is delighted to partner up with the EHF. 'We have the common goal to #sharetheknowledge! At HOCKEYtoday.cc we welcome every coach/trainer, from all countries and levels, eager to learn. We hope our online platform for hockey coaches will play a small part on their road to become better and improve hockey together." Coaches and Mentors on EHF's current coaching programmes and for the 2019 programmes will be given access to HOCKEYtoday.cc’s Coach Conferences, Coach Chats & Coach Catalog. 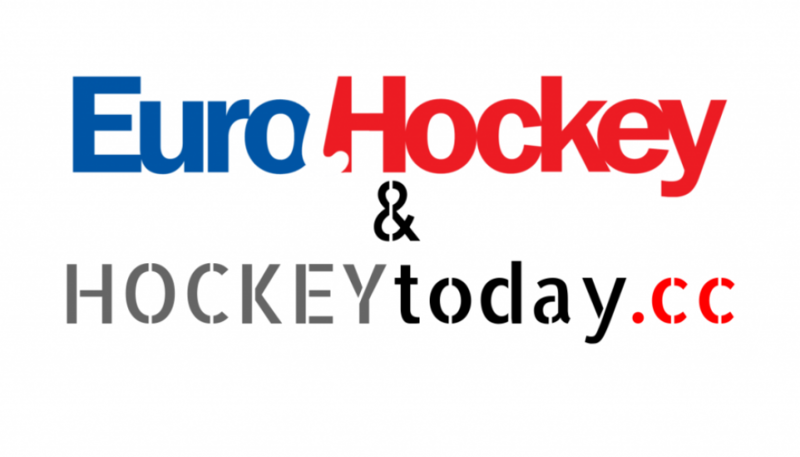 For more information: EHF Coaching Programmes or click here to find out all about us at HOCKEYtoday.cc. This is a beautiful one for hockey. I am sure to profit very good from this program even though I am not from the European federation. Looking forward for our small and growing DSHAC hockey academy's much gains from this program.